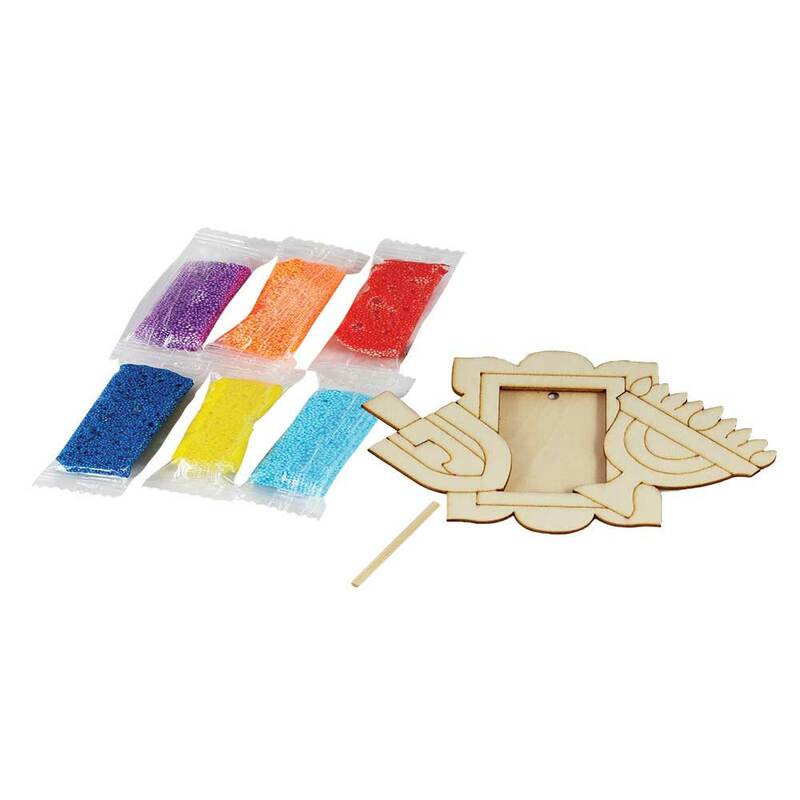 Hanukkah DIY wood picture frame and easel, decorate the entire frame with the 6 colors of fun putty. 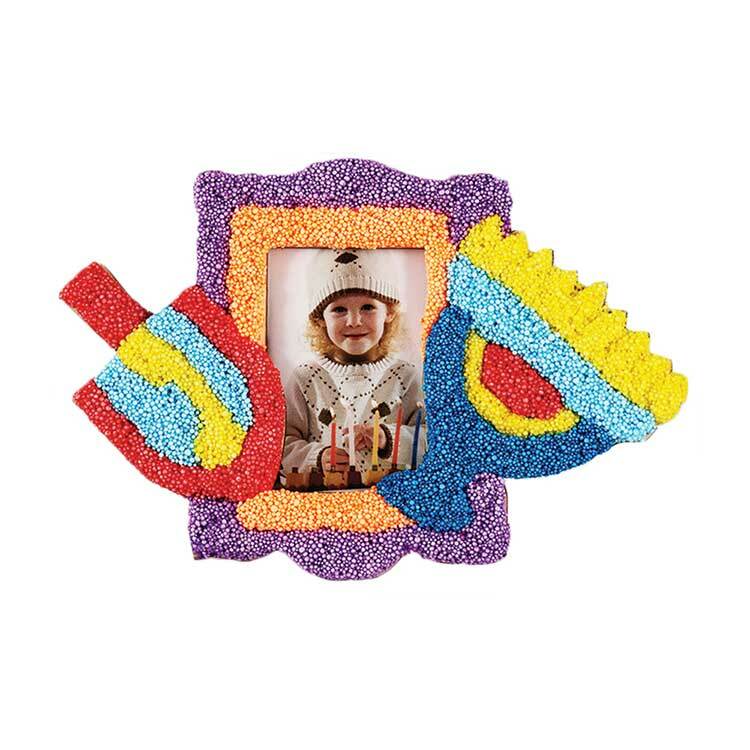 Fully functional frame, fits 1 - 1.5" x 2.25"
WOW! BLACK FRIDAY DEAL 42% OFF!